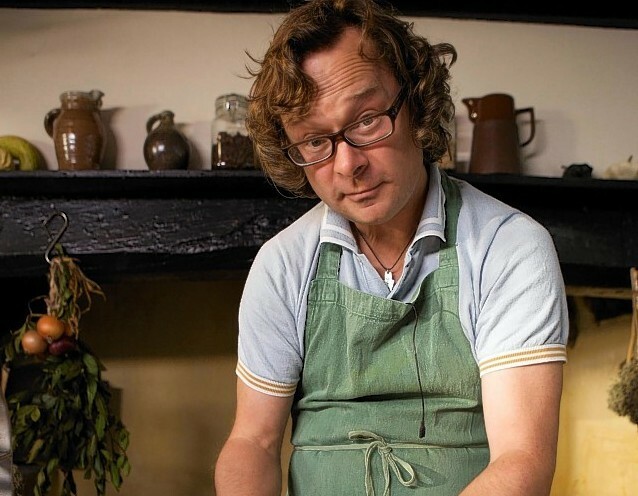 Revellers attending Tiree Music Festival this summer will be treated to delicious food cooked by celebrity chef Hugh Fearnley-Whittingstall. The famous chef will be cooking up a storm using local produce with the star from his River Cottage apprentice scheme, Sam Lomas. Headlined by iconic Scottish rock band The Fratellis, Tiree Music Festival (TMF) takes place from July 17-19. Mr Fearnley-Whittingstall said: “As a regular visitor to Tiree I am looking forward to collaborating with one of Tiree’s best known caterers, Sian Milne of Beachcomber Cafe, to create a ‘pop-up’ cafe and take away at the festival. Tickets for this year’s festival sold out in under five hours following festival organisers unveiling the most diverse event line up yet.